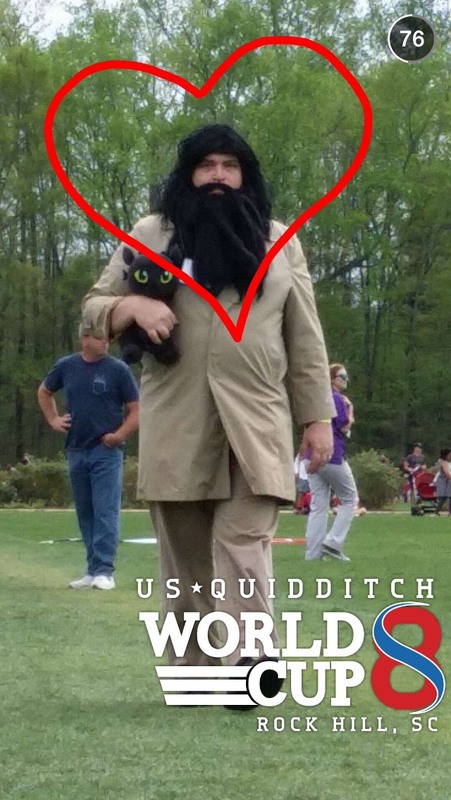 There were some awesome videos and pictures of the event including a picture of Zach Galifianakis dressed up as the Harry Potter character Hagrid. 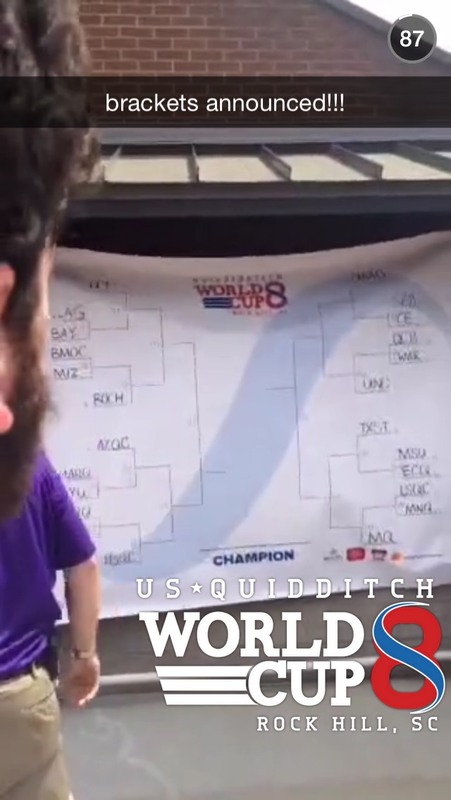 If you have any interest in Harry Potter or have read the books or watched the movies you would probably love this particular event. 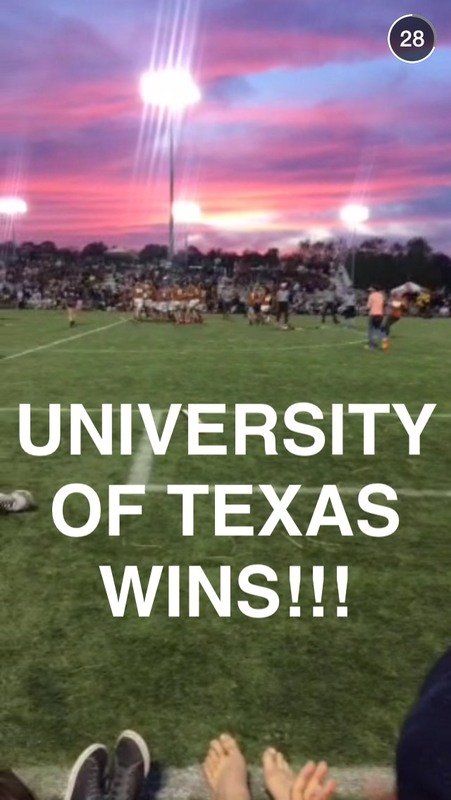 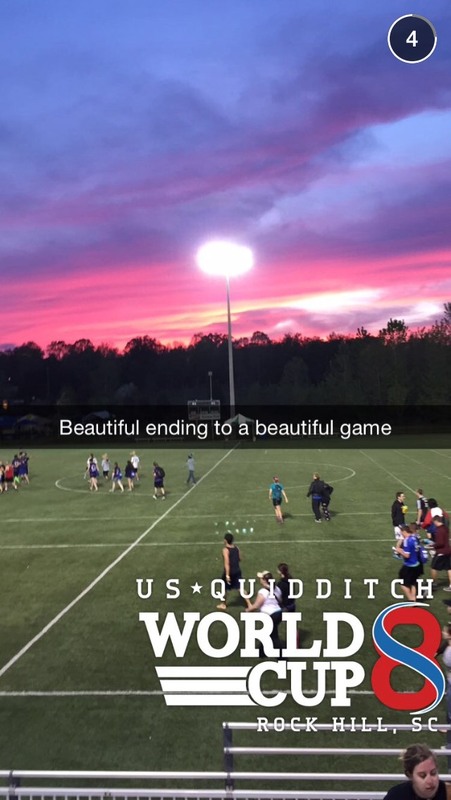 Some people may be asking, “Where is Rock Hill, SC?” after this particular Snapchat Story. 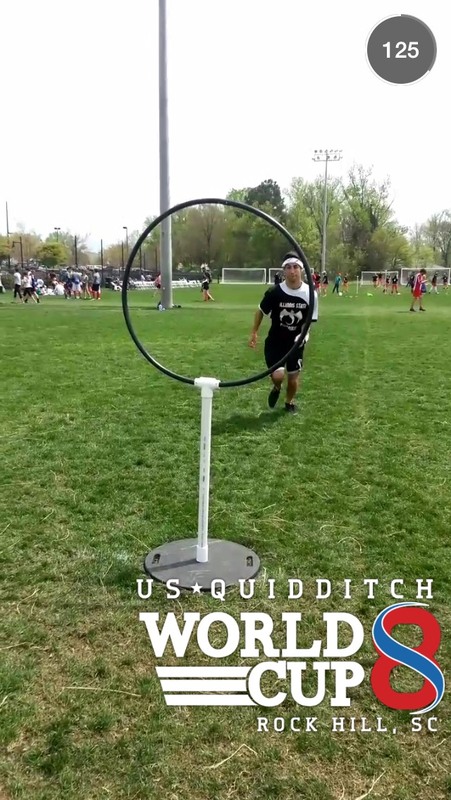 Well, Rock Hill is right on the border of North and South Carolina just below Charlotte. 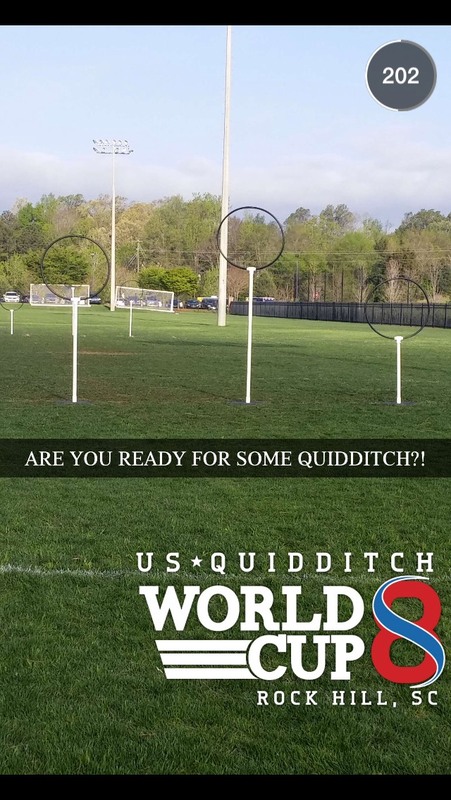 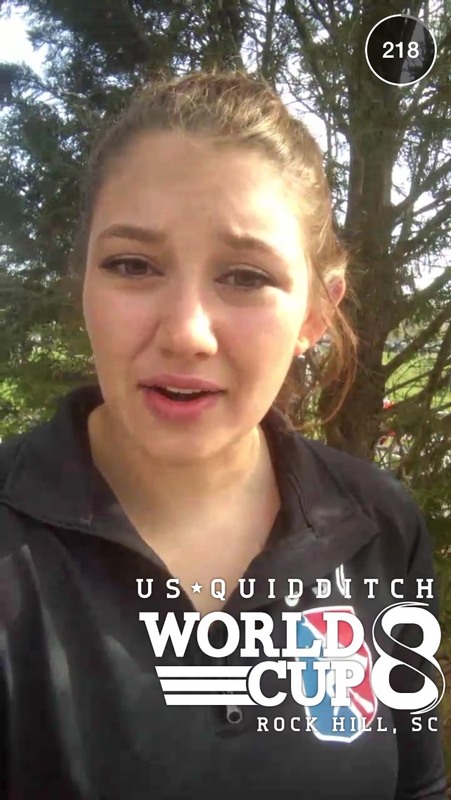 Make your plans to be at the Quidditch World Cup next year so you don’t have to watch on Snapchat.